Greta Van Fleet - Safari Song (live) - Music tip! 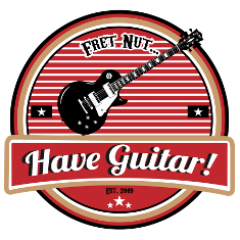 - Fret nut... Have Guitar! Previous Previous post: It djents but does it sound like a Plexi?